Recycling facilities use robotic sorting stations and object-recognition technology to identify and put garbage in its proper place. 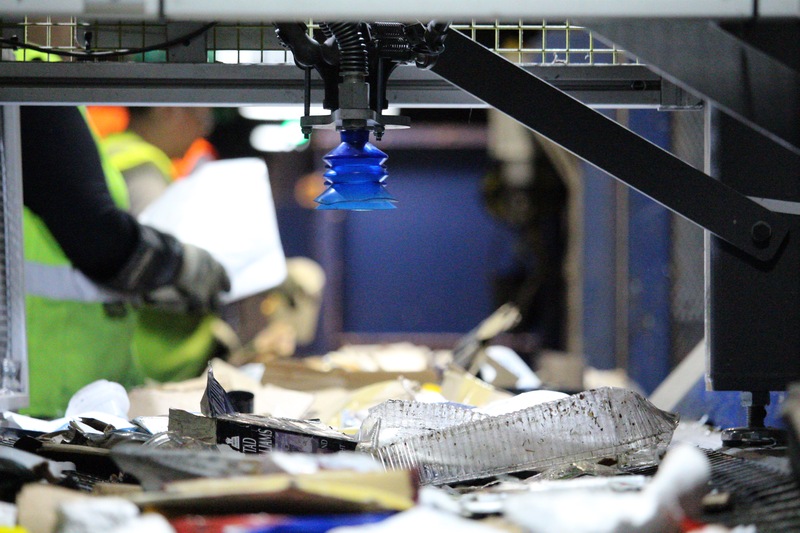 Filled with intricate mazes of high-speed conveyor belts carrying yesterday’s garbage, high-tech recycling centers use sophisticated sensors to sort plastic from paper from aluminum. While this technology may streamline sorting, it’s not smart or nimble enough to finish the job. Behind the scenes, recycling workers continue to sort the materials, making sure cereal boxes don’t mix with soda cans. And because this isn’t just a dirty job, but a mind-numbingly tedious one, there’s particularly high turnover at modern recycling centers, according to the Bureau of Labor Statistics. But the future of smart recycling is looking brighter. 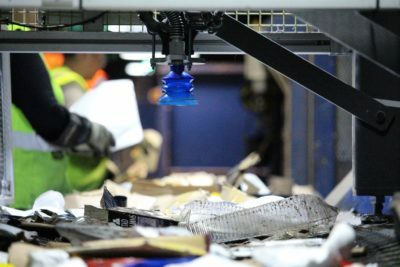 Spider-like robotic arms, guided by cameras and artificial intelligence (AI) — think of it as facial-recognition technology for garbage — are helping to make municipal recycling facilities (MRFs) run more efficiently.